One person died and another was seriously injured after the floor of a popular New Jersey restaurant partially collapsed as workers were installing a staircase Friday morning, officials say. 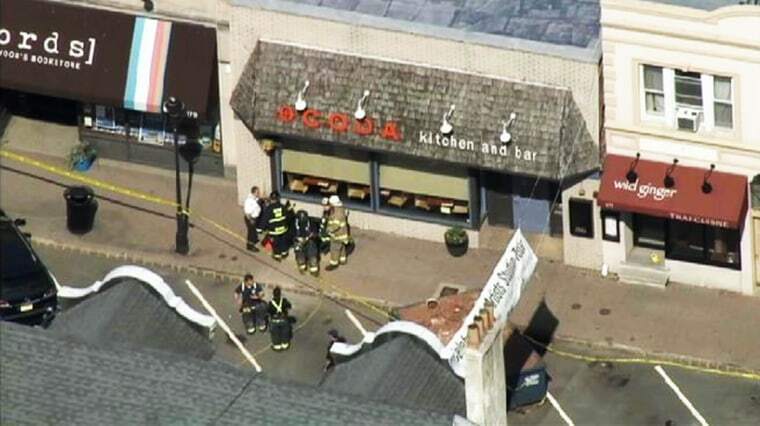 Chopper 4 showed a heavy emergency presence outside Coda Kitchen and Bar in downtown Maplewood after the collapse around 9 a.m. Friday. The workers were building a staircase from the basement to the floor above when the floor apparently collapsed. The Maplewood Police Department asked pedestrians and motorists to avoid the area near Maplewood Avenue and Baker Street.